Sound of running water can be very annoying, especially when you don't know where it is coming from! Did you ever wonder why your water bills are so expensive all of a sudden? Perhaps there is a leak somewhere buried deep inside your walls and flooring that could be the cause of sound and the water bills! You may not know this, but leaving these leaks unchecked is the quickest way to introduce more problems into your general household. 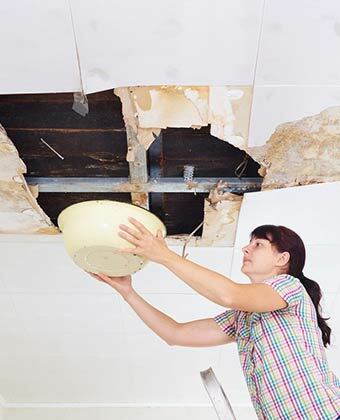 The longer your structure stays exposed to water, the more damage it can cause to its integrity. 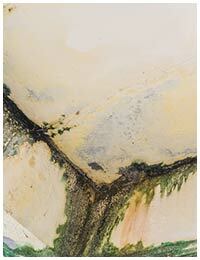 Needless to say, it is the also the foundation for mold formation and its proliferation. 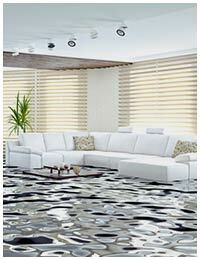 Water can make your wood warp, your wallpapers to peel off and damage many other things it comes in contact with. The best way to avoid this situation entirely is to perform periodic leak detection inspection. This will identify the problem long before it escalates. However, in case the damage is already done, then calling the professionals at Plantation Restoration Company will be your best bet! We are the best leak detection company in Plantation, FL area that can help you discover leaks within no time. If you feel that there is a seepage somewhere or you can see your faucet leaking, then calling your local plumber may be your first thought. However, we suggest you otherwise. You may get your walls torn down or lawns trenched, only to find that the source of leak is an entirely different location. Your local plumber may not have the advanced equipment required to this non-invasively. This is why you should call our experts on 954-621-2753. 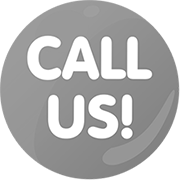 We help you discover a leak without damaging your property and do so within 30-minutes of receiving your call. The best way to approach this problem is to call us and speak to our trained representatives. We will instantly dispatch a team to your location and start the mitigation work associated with leak detection and repair. We use latest technology and efficient processes to give you best service when you need it the most. We use thermal imaging cameras to accurately detect the source of leak and help treat the problem without causing any damage to your property. Your plumber is only responsible for correcting the problem, anything after that becomes the restoration company’s job. Why should you run between companies when Plantation Restoration Company can give you all these services under one roof? We give you complete range of services where our experts enter to treat the issue and leave only after your life and property is effectively restored to its pre-loss state. We perform disinfection, clean up, deodorization and restoration of your home/office. Don't allow leaks to become a bigger hassle, call while there is still time. We work 24/7 and are available to you at 954-621-2753, no matter where you live in Plantation, FL area.